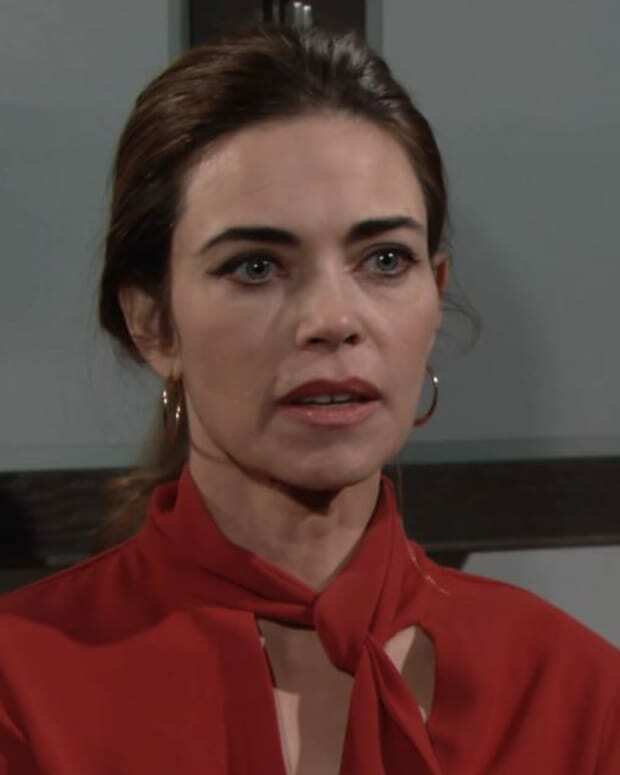 Glamorous chemist Ashley Abbott (Eileen Davidson) has been reduced to Genoa City&apos;s version of Cindy Adams this week on CBS Daytime&apos;s The Young and the Restless. 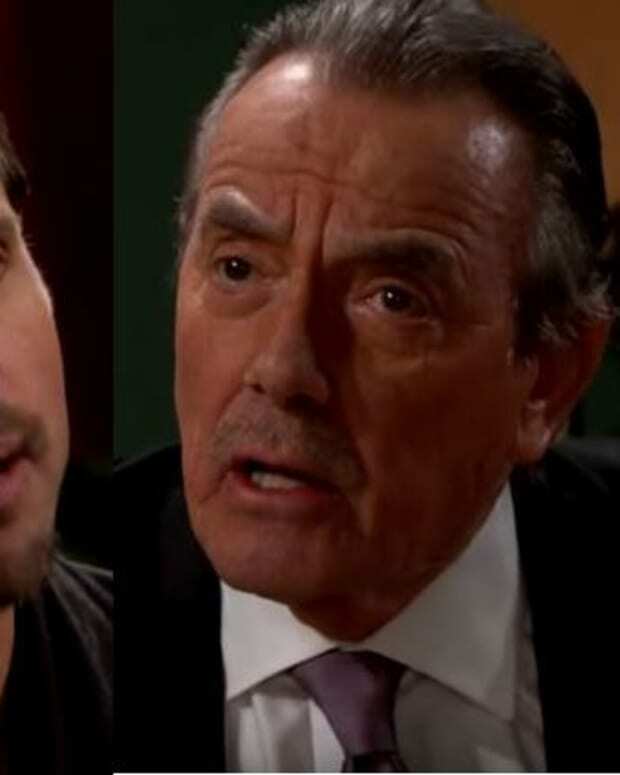 When Ash tells Billy (Jason Thompson) that Victoria&apos;s (Amelia Heinle) latest himbo cheated on the Newman heiress with some Vapid Little Nothing Pratt character no one will ever care about, it sends Baby Boy Abbott into a fit of rage, proving Davidson and Thompson deserve fat Christmas bonus checks. Over at the Newman Ranch, Faith (Alyvia Alyn Lind) is telling Uncle/Stepdaddy Dylan (Steve Burton) she&apos;s ready to bounce. Could she finally be off to a boarding school in Switzerland that focuses on the three 3&apos;s — Reading, Writing and Rapid-Aging? Watch a sneak peek of Friday&apos;s Y&R below!